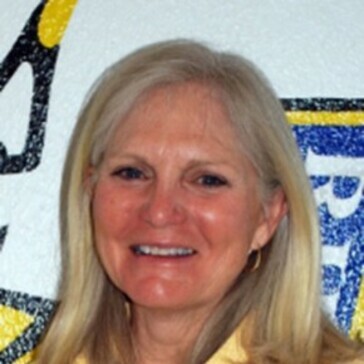 In addition to instruction at Antelope Hills, Kim is the Golf Coach for Embry-Riddle Aeronautical University in Prescott. Kim is a member of the NCAA Golf Coaches Hall of Fame and has coached at the University of Arizona and the University of Florida. She has coached many NCAA All-American golfers and led several women’s teams in International competition. Kim can be reached at 928-710-9647. GOLF TIP: Good balance is essential to a good golf swing. If you are losing your balance during the swing chances are you are swinging too hard or have a faulty stance. To develop good tempo in the golf swing make sure you are swinging in balance.